Tanda Enterprises, LLC represents the enterprises of Teresa and Andrew Koransky. 2011-09-08 - Tanda CAD Design d/b/a Tanda Enterprises, LLC is registered with the Secretary of State. TandaCAD.com website is launched. 2010-08-06 - TandaSoft d/b/a Tanda Enterprises, LLC is registered with the Secretary of State. TandaSoft.com website is launched. 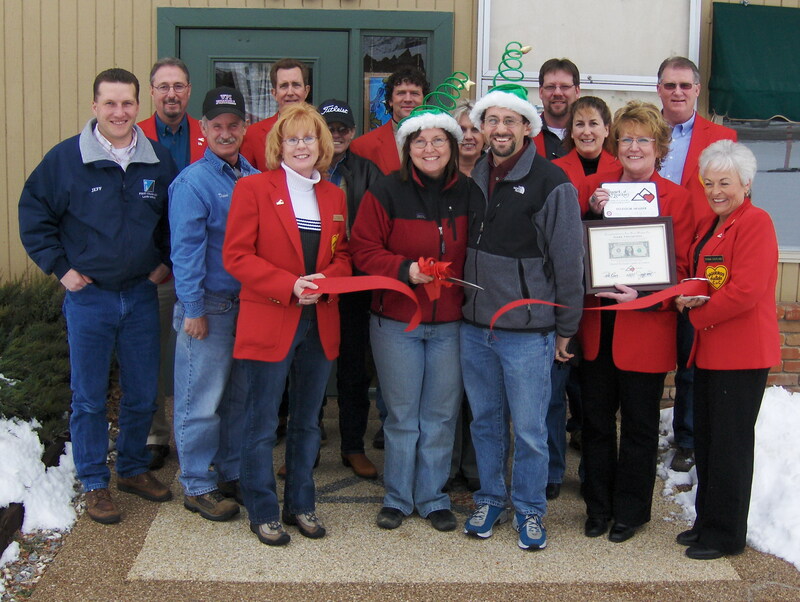 2007-12-28 - Tanda Enterprises, LLC Salida Chamber of Commerce Membership is announced in The Mountain Mail. 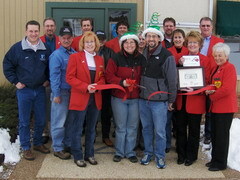 2007-12-19 - Tanda Enterprises, LLC Salida Chamber of Commerce Membership is announced on KVRH/KBVC. 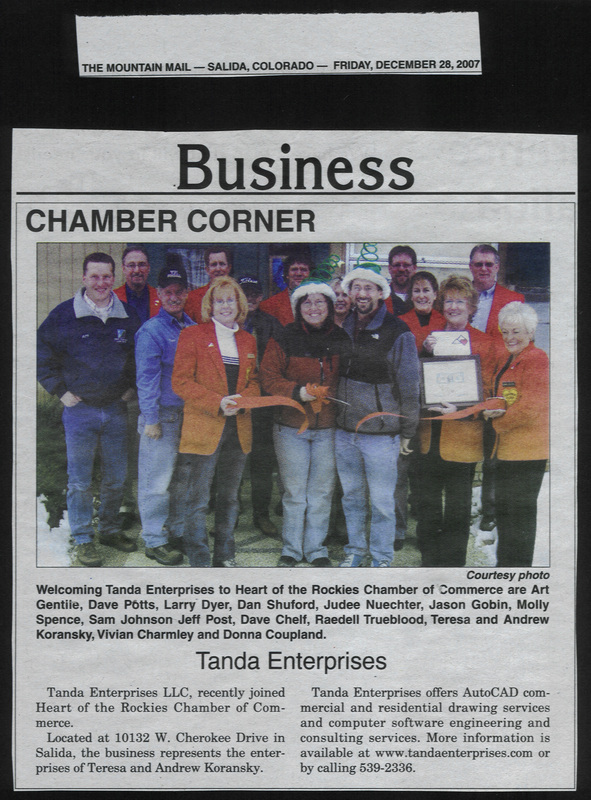 2007-10-03 - Tanda Enterprises, LLC joins the Salida Chamber of Commerce as an Investor Member. 2007-08-01 - Tanda Enterprises, LLC relocates to 10132 W Cherokee Dr, Salida, CO.
2007-01-06 - Tanda Enterprises, LLC registered with Secretary of State/IRS. 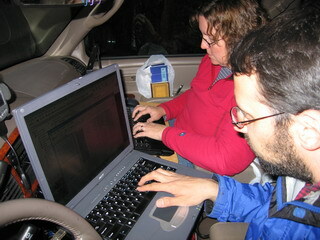 Computing while traveling. Yes, the vehicle is parked!